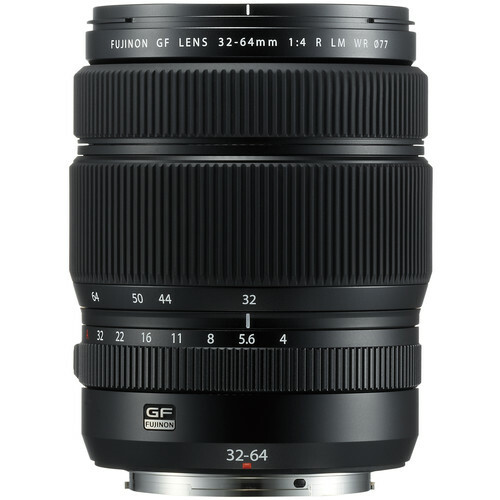 The Fujifilm GF 32-64mm f/4 R LM WR standard zoom lens with 21-51mm focal range (35mm equivalent) provides smoothly operated, fast and silent autofocus. Add this wide-angle lens to your events photography kit for quality group photos to the edge of the frame. 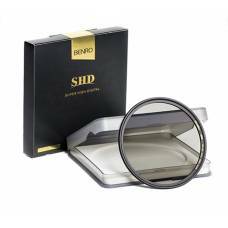 And should it start drizzling, have no worries as this lens can shoot outdoors in wet, cold or dusty conditions thanks to its 10 weather resistant seals. The Fujinon GF zoom lensZOOM LENSAllows a camera to, unlike a fixed-focal length or prime lens, change smoothly from a long shot to a close-up or vice versa by varying the focal length. A true zoom lens, also called a parfocal lens, is one that maintains focus when its focal length changes. Due to more moving parts, zoom lenses often produce images of slightly lesser quality than their prime lens counterparts. However due to the inherent flexibility of being able to vary the focal length, they are extremely popular for photography where composition needs to be adapted quickly - such as at weddings, for example. 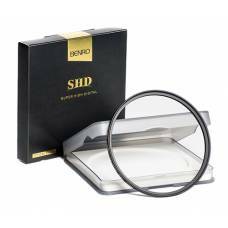 specifically designed for the new G Mount and 43.8 x 32.9mm sensor. The zoom lens for Fujifilm medium format can cope with resolutions up to 100 megapixelPIXELThe shortening of 'picture element', a basic unit of programmable colour forming the dots that make up an image. Pixel size depends on a camera’s resolution, which is measured in megapixels (MP), meaning millions of pixels. The more pixels on a sensor, the smaller they have to be to fit. An image's number (or density) of pixels correlate to the amount of information and image holds. Cameras with more pixels on the sensor have a higher pixel density and thus more resolving power, able to capture smaller details with much more clarity and accuracy. 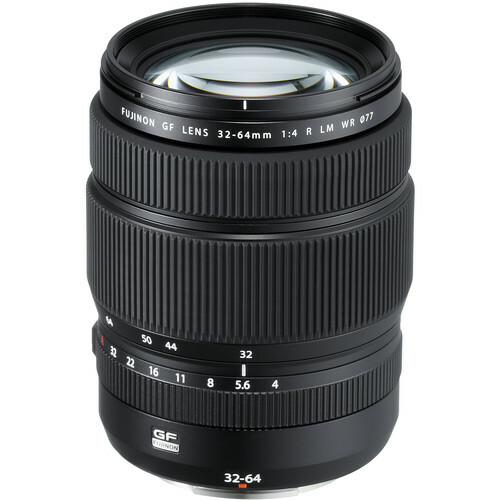 Higher resolution images can be cropped more agressively and also produce better quality large prints.s, combines the latest technologies with extensive knowledge accumulated from making XF lenses to deliver the best possible image quality and realise the full potential of the new GFX 50S medium format mirrorless camera. The intuitive controls include a C position on the apertureAPERTUREAperture, shutter speed and ISO form what is known as the exposure triangle in photography. Aperture refers to an opening inside the lens, similar to the iris of your eye, that changes in diameter to control the amount of light that enters a camera. Aperture is expressed in f-stops: the lower the number, the larger the aperture, e.g. f/1.4 is larger than f/8. A larger (or wider) aperture allows more light to pass through the lens to the sensor (film) as a picture is taken, particularly useful in low-light conditions. A larger aperture also produces a shallower depth-of-field, and thus more background blur. 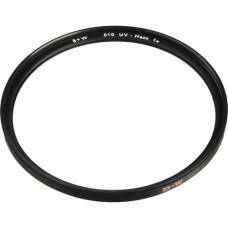 ring, which allows you to adjust the aperture value with the command dial on the camera body. The A (Auto) and C positions are now lockable and all the lenses are weather and dust-resistant, plus they can work in temperatures as low as -10°C for worry-free shooting outdoors. A brass mount has been adopted for the strength. This new lens series is set to become a professional workhorse. The lens construction of 14 elements in 11 groups (including 3 aspherical lenses, 1 ED lens and 1 Super ED lens) delivers images comparable to a prime lensPRIME LENSA photographic lens used as an (1) alternative, fixed focal length alternative to a zoom lens or, (2) more traditionally, as the primary lens in a combination lens system. In the first sense, a prime lens is known for having a larger maximum aperture and consequently offers greater shutter speeds, having advanced optics and weighing less than zoom lenses, albeit less flexible, because of their simpler construction with less moving parts. In the second sense, a prime lens refers to the primary lens when paired with other optical devices. A prime lens's focal length is fixed and the photographer is required to move closer or further to achieve the correct image composition. with the stunning image quality from the centre to the edges of the frame. 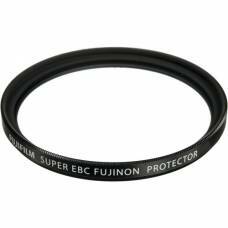 This Fujifilm medium format studio lens features 10 weather resistant seals so you can shoot outdoors in wet, cold or dusty conditions.